The latest release of wastewater analysis1 estimating Australia’s drug use predictably resulted in much hand-wringing and anxiety. “WA has become Australia’s ‘ice State’,” claimed The West Australian; “Adelaide now nation’s ice capital,” fretted Adelaide Now. There was even the claim in the SA media that in Adelaide 1 in 10 people were using methamphetamine every day. There were some very notable omissions in these reports and the most important one was: context. According to media reports 10% of Adelaide’s population uses methamphetamine every day – it’s true! Except for one annoying little fact: it’s not. Wastewater analysis gives a great picture of how much of a particular drug is being used and where it is being used in a given catchment area. It gives us information that we never knew or could only speculate about, given the data we had. Importantly, however, wastewater analysis tells us absolutely nothing about how many people are taking a particular drug. If you have 1 person out of 100 that took 10 ‘doses’ per day, the analysis would give the exact same result as if 10 people out of the 100 each took 1 ‘dose’ per day. This is where the interpretation of methamphetamine use, particularly in South Australia, is not just misleading, but factually incorrect. How many people are actually taking drugs? Currently the best tool to estimate how many people are using methamphetamine in Australia is the National Drug Strategy Household Survey2. Although this survey it is not updated as frequently as the wastewater analysis (it was last conducted in 2016), it is the most reliable estimate of how many people are using types of drugs in Australia. The 2016 survey found that the number of people using methamphetamine has been declining consistently since 2001 and it’s likely this trend will continue. In 2016, only 1.8% of Australian adults used any type of amphetamine (this includes drugs like speed as well as crystal methamphetamine) in the past 12 months. This number was even lower for people under 18 and it is declining! Furthermore, only 1 in 5 of those people who used the drug, used it daily or weekly. So, in reality, we have well under 0.5% of the population using this drug regularly. Hardly the 1 in 10 ‘epidemic’, which was reported. The wastewater analysis tells us that the amount of methamphetamine being consumed has increased. This is concerning! When this is combined with the information from population surveys that there is only a small (and decreasing) number of people using this drug, it tells us that: whilst there is a number of people who are choosing to no longer take methamphetamine, there are a small group of people that are significantly increasing their level of use. This is particularly troubling because ongoing use of large amounts of methamphetamine causes significant harm for both the person using it and for many of their friends, family and others they associate with. Furthermore, it may also indicate uncontrolled use or dependence among this population of people who use this drug regularly. 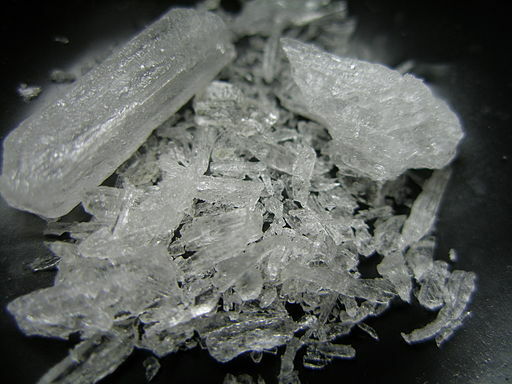 High purity forms of methamphetamine such as crystal methamphetamine (‘ice’) have quite a high potential for dependence so this interpretation certainly has some merit. When we understand this context, we can start to form an appropriate response. 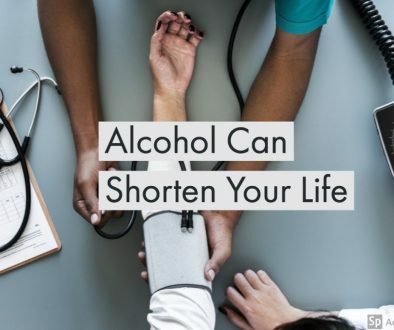 Drug dependence can be diagnosed when an individual persists in use of alcohol or other drugs despite problems related to use3. A law enforcement approach to dependence – that is, telling a person that risk arrest, jail time or other legal consequences as a result of continued use, is therefore unlikely to have any effect. The evidence indicates that the best investment, particularly for populations that are already choosing to use methamphetamine regularly, is access to appropriate harm reduction resources and initiatives. 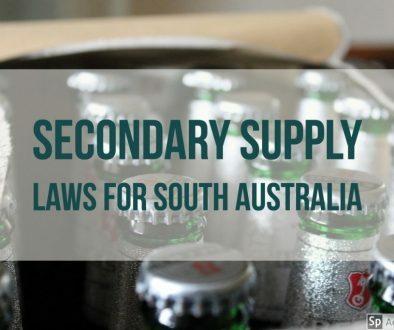 Supply reduction; reducing the supply of illegal drugs and regulating the supply of legal drugs. Demand reduction; preventing uptake and/or delaying the onset of drug use and supporting people to recover from dependence. Harm reduction; reducing the negative health impacts for people who use drugs as well as their families and the community. For a long time, the vast majority of resources have been allocated to law enforcement and supply reduction when it comes to drugs. Supply reduction is important but it is not the whole picture, particularly for people who are already experiencing drug dependence. A recent Australian Government inquiry into crystal methamphetamine consulted with a range of stakeholders and noted that a rebalancing of efforts to include a greater emphasis on demand reduction through education, and harm reduction for people that are already using alcohol or other drugs, is necessary. 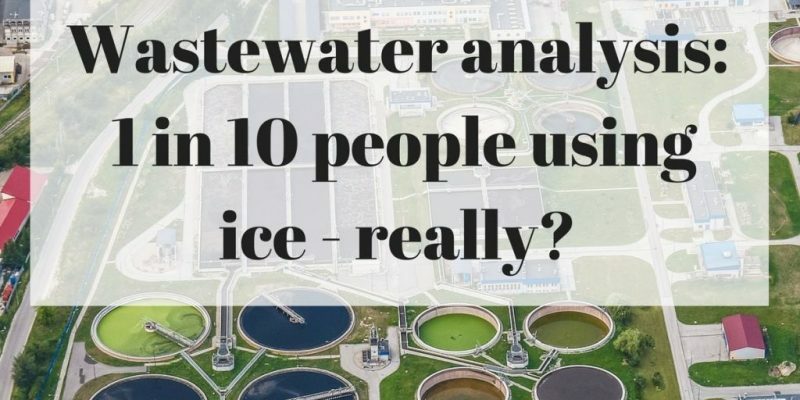 Appropriate context and accurate reporting of findings like the wastewater analysis would be a great first step in getting local communities on board with a more evidence-based approach. 1 Australian Criminal Intelligence Commission, 2018, National Wastewater Drug Monitoring Program – Report 4, March 2018 (PDF). 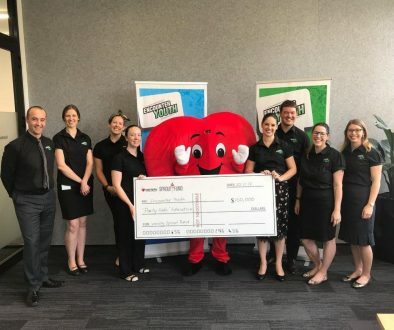 2 Australian Institute of Health and Welfare 2017. National Drug Strategy Household Survey 2016: Detailed Findings (PDF). Drug Statistics series no. 31. Cat. no. PHE 214. Canberra: AIHW. 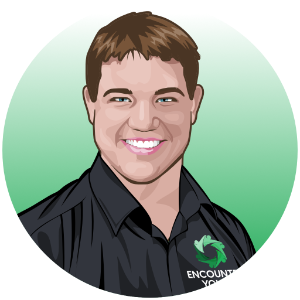 Andrew is our Education Manager and enjoys growing the impact that our Encounter Youth Education™ program has on young people, parents, teachers and local communities. Andrew has a background in research and loves applying his experience to continually develop the program.